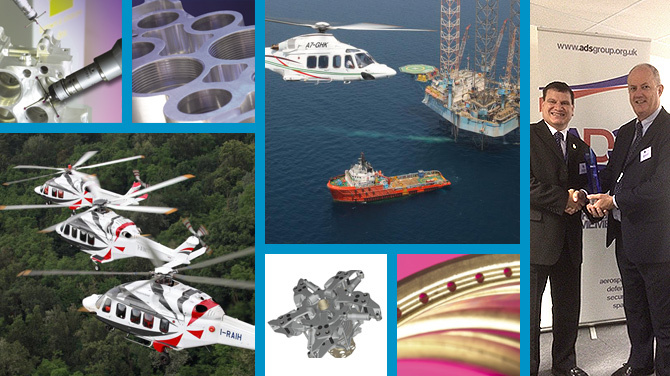 With over 44 years’ experience in the aerospace, defence, motor sport, telecom and oil and gas industries, we pride ourselves on our responsiveness to our customers’ needs and the knowledge that we deliver on time. This is backed up by us achieving continuous SC21 accreditation for the past 8 years. Our continued growth and success over the years has enabled us to extend the factory facilities from our humble beginnings to the current premises totalling in excess of 25,000 square feet. This has also enabled us to extend the range of services we can offer. From our early days as jig boring specialists, we have also developed into high precision CNC machining in 2, 3, 4 & 5 axis and complex assembly and kitting work, all to the very exacting standards required by our customers world-wide. With a loyal, highly skilled and motivated workforce, we have the ability to manufacture and assemble a wide range of materials and components. Our commitment to continued investment in both our staff and equipment guarantees our flexibility, quick response and on time delivery. Our customers are proof of our commitment to precision engineering excellence.